We provide help and support to Yemeni families in desperate need. Through our network of local volunteers, we are able to reach needy families not only in urban areas, but also remote villages and refugee camps. There are now an estimated 3.1 million people who fled their homes, many of whom are now living in makeshift shelters in Yemen for the relative safety of these camps. 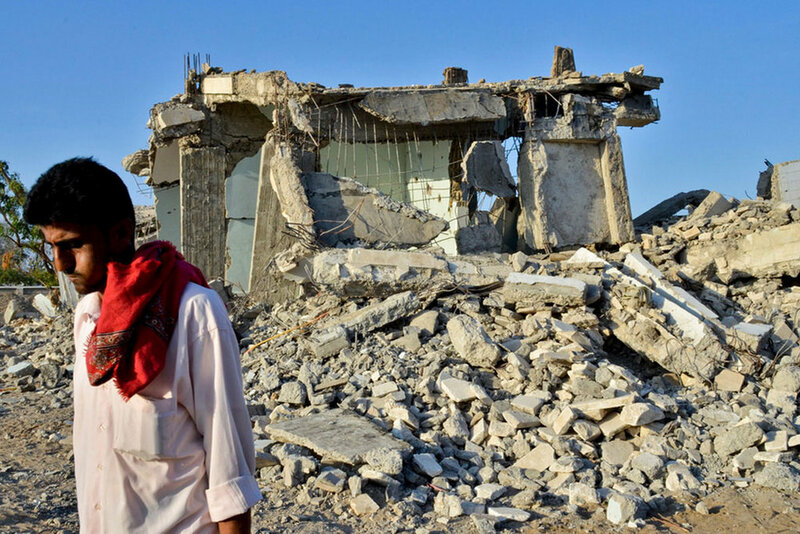 The Yemen Relief and Reconstruction Foundation’s aims to increase awareness of the US public and policymakers vis-a-vis the humanitarian crises underway in Yemen, and support relief and reconstruction, while facilitating peace campaigns.